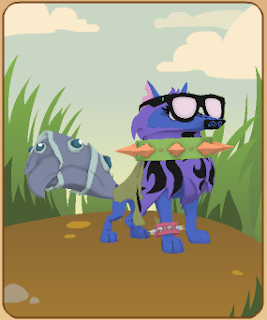 Animal Jam Mercury: Fountain Sprinkler/How do animals warn humans to go away? 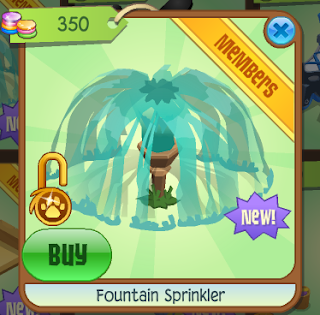 Fountain Sprinkler/How do animals warn humans to go away? 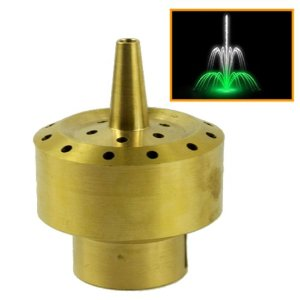 Here is what Fountain Sprinklers really look like! 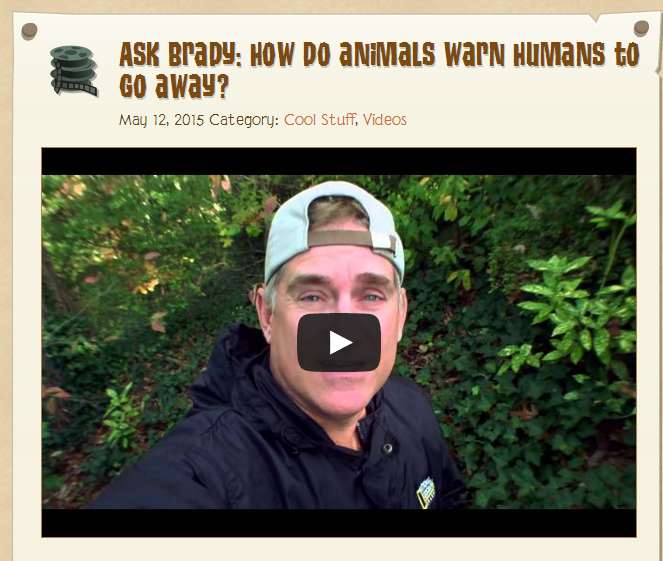 warn humans to go away?